The folks behind Star Wars: Knights of the Old Republic II,Fallout: New Vegas and South Park: The Stick of Truth have an idea for a new Star Wars RPG if Disney will listen. 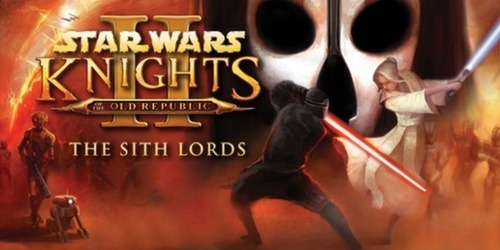 CEO of Obsidian Feargus Urquhart told this to Rock, Paper, Shotgun: “We pitched a between-Episode III and Episode IV game. We think that time-frame is super interesting. It’s the fall of the Republic, the extermination of the Jedi, it’s Obi-Wan going off and making sure Luke is OK.” He also went on to say that this is easily one of the top ptches the studio has ever come up with but hasn’t spoken with or heard from Disney. For more gaming news, follow GGN on Tumblr and Facebook.